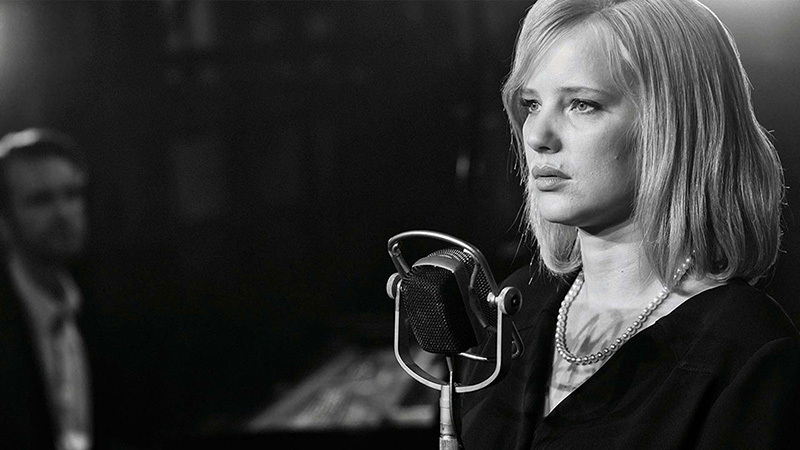 Deadline has brought word that Joanna Kulig, star of the Oscar-nominated historical drama Cold War, has signed on to as the female lead for the upcoming Netflix series The Eddy from Oscar-winning writer-director Damien Chazelle (La La Land). The Eddy is a musical drama set in contemporary Paris that revolves around a club, its owner, the house band, and the city that surrounds them. Andre Holland, most recently seen in Hulu’s Castle Rock and Steven Soderbergh’s High Flying Bird, will play Elliot Udo, a celebrated jazz pianist from New York. Now in Paris and the part-owner of a failing jazz club, Elliot is hiding from everyone. The character has an on-again-off-again romance with his lead singer. When his 15-year-old daughter suddenly shows up, Elliot has to face his weakness and learn to grow up. Kulig will star opposite Holland as Maja, a beautiful songbird with a drinking problem who feels adrift and at the center of crossroads with no clear direction on where to go and has an on-again-off-again relationship with Udo. Executive produced by Chazelle, who will direct two of the episodes, and written by five-time BAFTA Award-winning and Olivier-winning writer Jack Thorne (National Treasure, This is England, Wonder), The Eddy is an eight-episode musical drama series that will be shot in France and feature dialogue in French, English and Arabic. Emmy-winning producer Alan Poul (Six Feet Under, The Newsroom), will also executive produce the Endeavour Content series, and original music will be written by six-time Grammy Award winner Glen Ballard (Alanis Morissette’s Jagged Little Pill, Michael Jackson’s Bad).